So, you are thinking about becoming a tile, terrazzo, or marble contractor? Maybe, you have already been in the business for several months now. Whatever the situation is, you have probably noticed that business is extremely lucrative in the Ontario province. This is why you set up shop there in the first place. With that being said, you have to be aware of the fact that you are faced with a variety of liability risks on a daily basis that could result in major out of the pocket financial expenses. Some of these expenses can be so extensive that some smaller or independent contractors have had to close up shop and shut down their business because they couldn’t afford them. 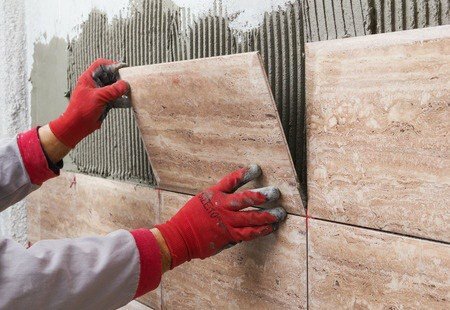 However, with the backing of tile contractors insurance, you can completely avoid most of these risks and ensure that you, your employees, and your business are protected at all times. 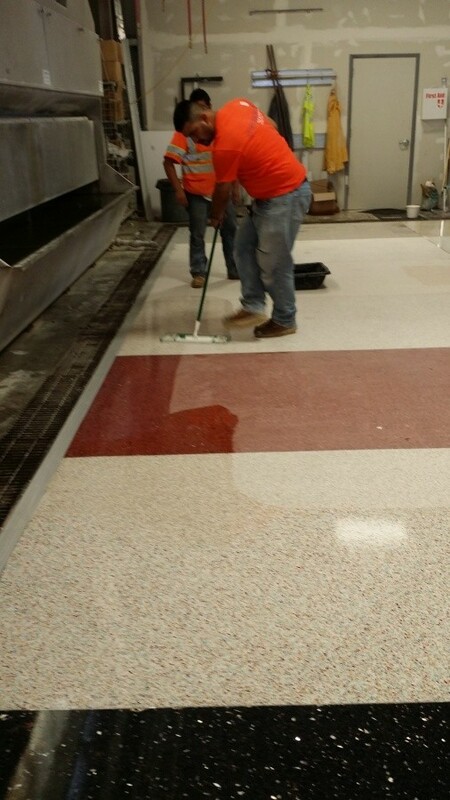 Below, you will learn more about this type of policy and why it is essential for any tile, terrazzo, or marble contractor. What Does Marble Contractors Insurance Do? As a contractor that often times finds himself inside customer’s home and place of business, you probably already know that there is always a risk of liability. It doesn’t matter how careful you are or how cautious you. There is always a chance of an accident. For instance, you could be working off scaffolding or a ladder and accidently knock off a hammer that lands on a customer or an expensive piece of art. What are you going to do if that hammer causes major medical damage to your customer? It would not be feasible to pay for these expenses out of pocket. What if the piece of art that the hammer hits was irreplaceable? What if it was a one of a kind? Once again, paying the expenses out of pocket would not be ideal for the average contractor. However, this is where contractors insurance can come in handy. Contractors insurance coverage will cover you and your employees in the event that you find yourself in a situation like the ones mentioned above. You will have to pay a deductible, but the insurance will cover the brunt of the charges, based on the amount of coverage that you have. Even if you have insurance coverage and the insurance provider is willing to cover the cost of the customer’s financial losses, there are some customers that will still want to proceed with legal actions. Unfortunately, this happens more than you would imagine, but with contractors insurance you don’t need to worry, because it will pay for lawyer fees, court costs, and processing fees. Some court cases like this can drag on for years and years. This could result in expensive lawyer fees, so without this coverage you could literally end up going bankrupt just trying to cover the expenses of your lawyer. As a contractor, you probably already know that there are some customers that you just cannot please. It doesn’t matter how far you go above or beyond. Sometimes, there is simply nothing that you can do for them. Maybe you install a certain type of tile and they don’t like the way you installed it. Or, maybe the customer says that he requested a different design. Whatever the situation is, these types of incidents come up all the time and result in expensive lawsuits. Even though you are not at fault the customer still has all the legal right in the world to file a lawsuit, which will cost you tons of time and money. However, with the backing of contractor tile insurance you will be protected in these types of situations. This policy will again cover your lawyer fees, court costs, and processing fees. If you have children, you already know just how expensive they can be to raise in a place like Ottawa or Mississauga as a contractor. You got school expenses, along with tons of other everyday costs. Since you are the breadwinner and provider of the family, your children depend on you for financial support. Don’t let yourself get caught off guard with a lawsuit, medical expense, or property damage claim that could take away from your children. Always make sure that you are aware of how to get protected and covered with tile contractors insurance.